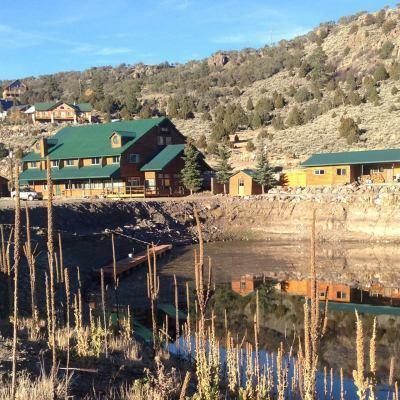 Historic Lake Front Lodge with beautiful lake and mountain views in a tranquil area popular for biking and fishing. 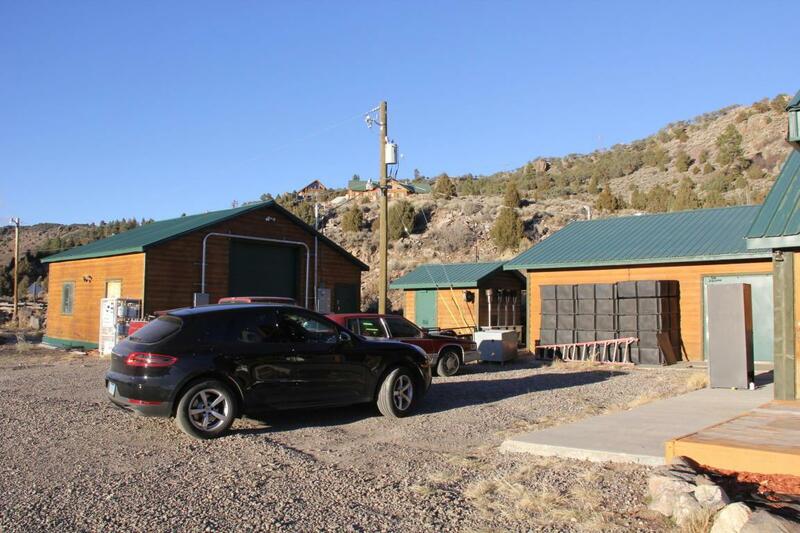 This Panguitch Lake property includes: A restaurant, Bar, Store, 10 newly refurbished guest rooms, and a Bunkhouse with large TV, wood burning stove, and a porch overlooking the lake. 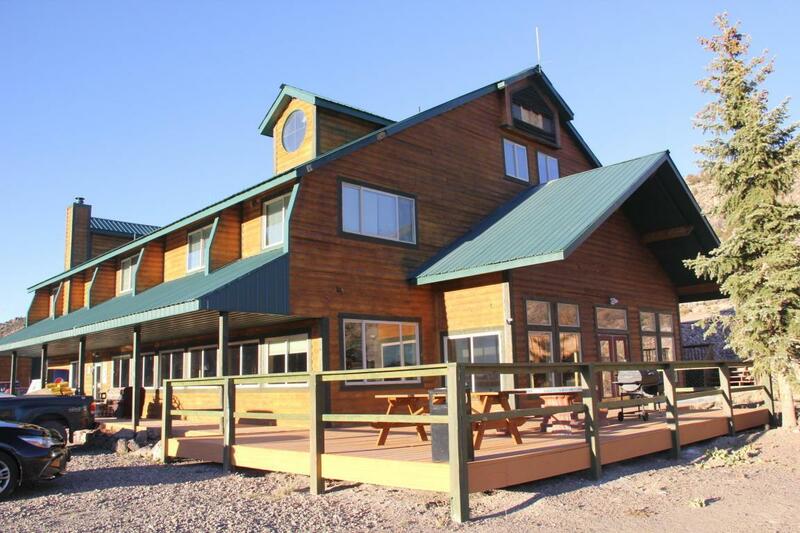 This property also includes 16 RV parking spots overlooking the lake and a marina with boat-dockingspots. The inn has a hot tub and private beach area. 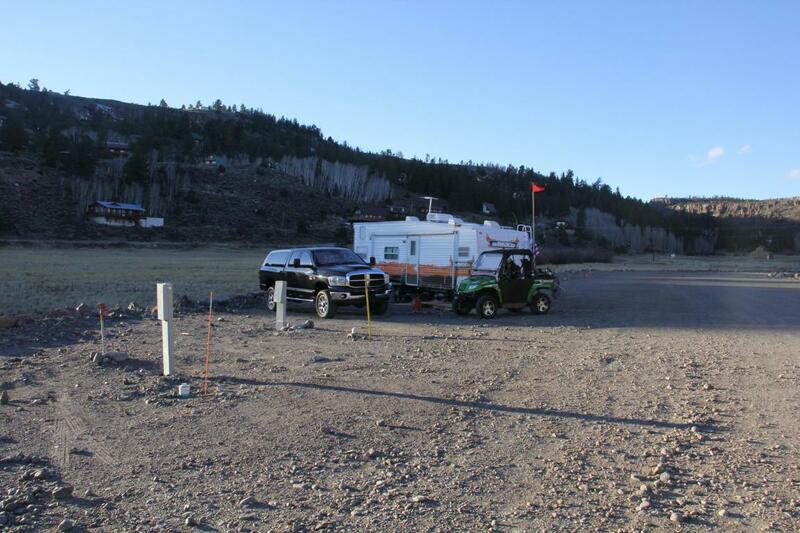 Parking is available on site. Must see property! Taxes are an estimate, buyer to verify.